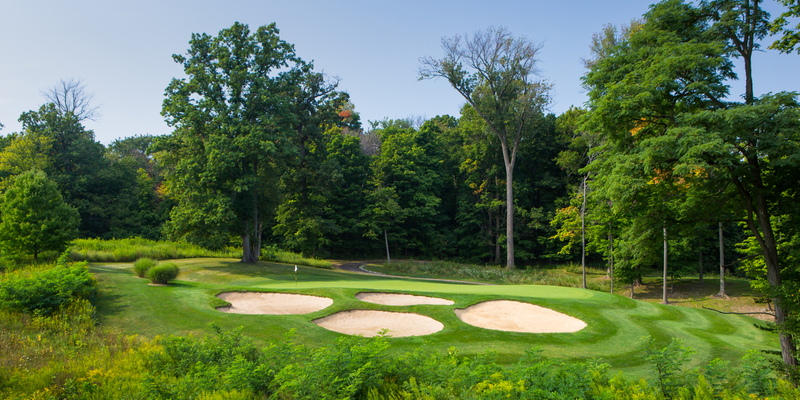 The Fort should be renamed to "The Best"
First off, The Fort Golf Course is located on a former Military site - Fort Benjamin Harrison Military Reservation. The surrounding area is rich in US History! I had the chance to play the course in early spring. For the time of the year and the recent rains that hit the area the course was in great shape, greens ran true and it was a great experience. 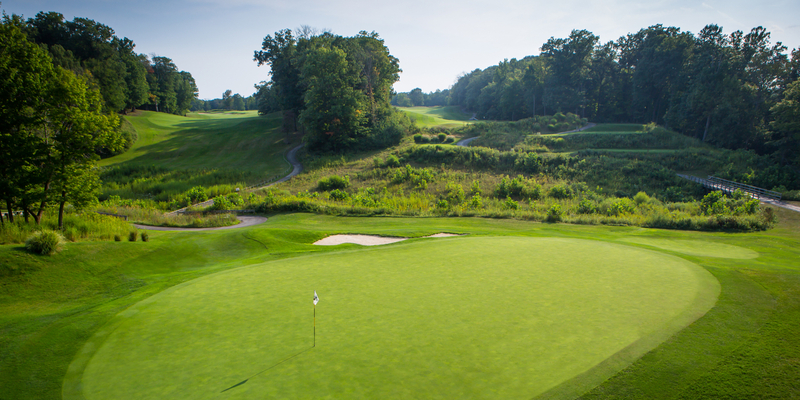 This is not your typical Pete Dye course featuring his trademark rail road bunkers, peninsula greens and mind bending golf. 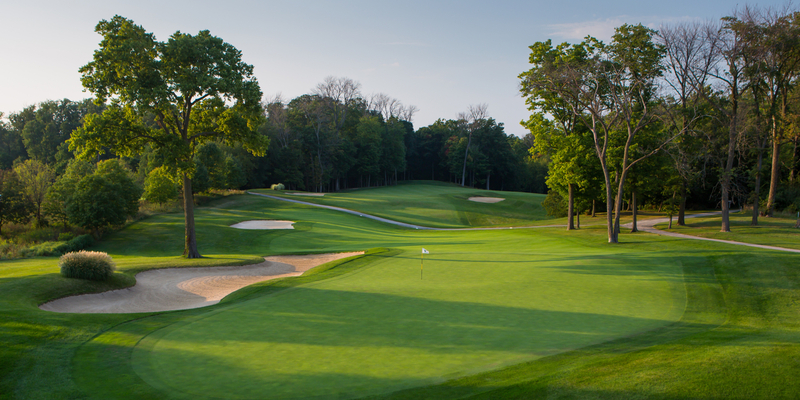 Instead, you will find a cross between parkland and woodland golf. 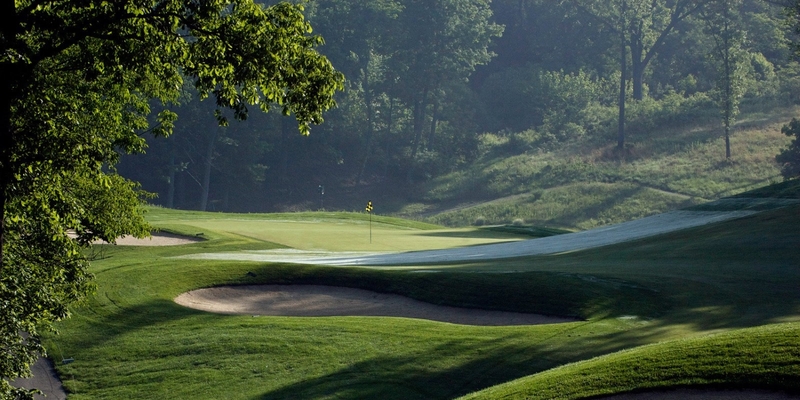 The course weaves and rolls gently through a park-like setting a few holes are played through hardwoods with some sizable elevation changes. 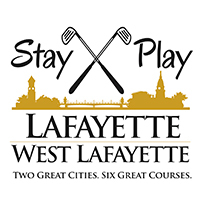 All in all, it is a must play in the Indianapolis area or if touring the Pete Dye Golf Trail! 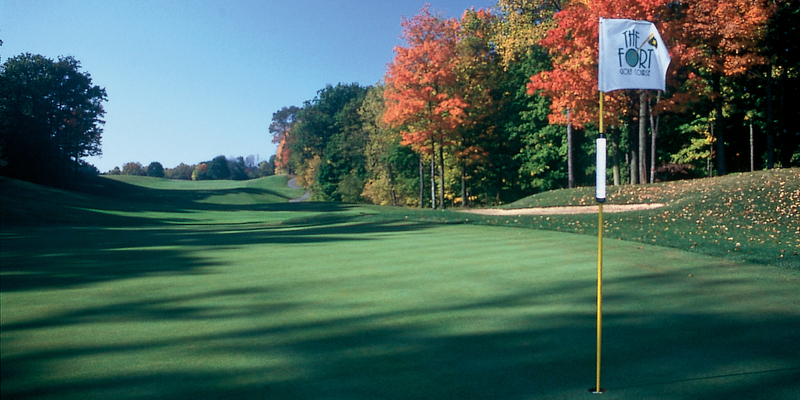 Posted by golftrips on 04/25/2014 - This review has been viewed 5,149 times.